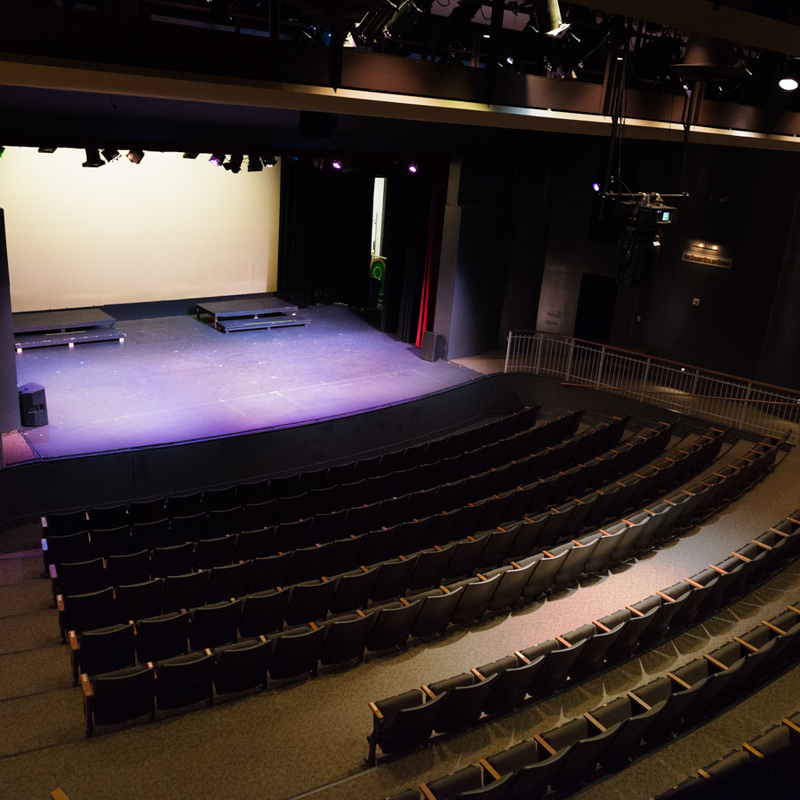 At MJCCA Performing Arts Camps, fun, learning, and the thrill of live performance take center stage. The Lynne and Howard Halpern Drama Camp is a two-week theatrical extravaganza through which campers will experience every element of the theater – from acting and movement to music and choreography – all while rehearsing for their production of a major musical. This summer, camps will be performing Mary Poppins or Aladdin. For those who prefer to be behind the scenes, they can make magic too in our Stagecraft camp. 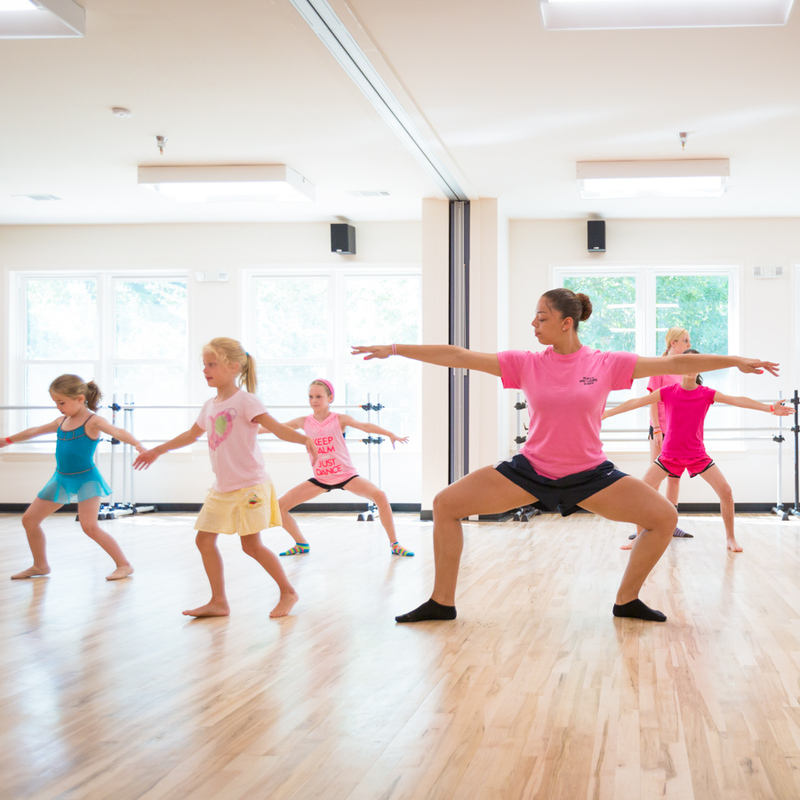 For those who love to put on their dancing shoes, we offer a wide array of Dance Camps that will have your campers twirling with excitement as they learn new techniques, movements, and routines.